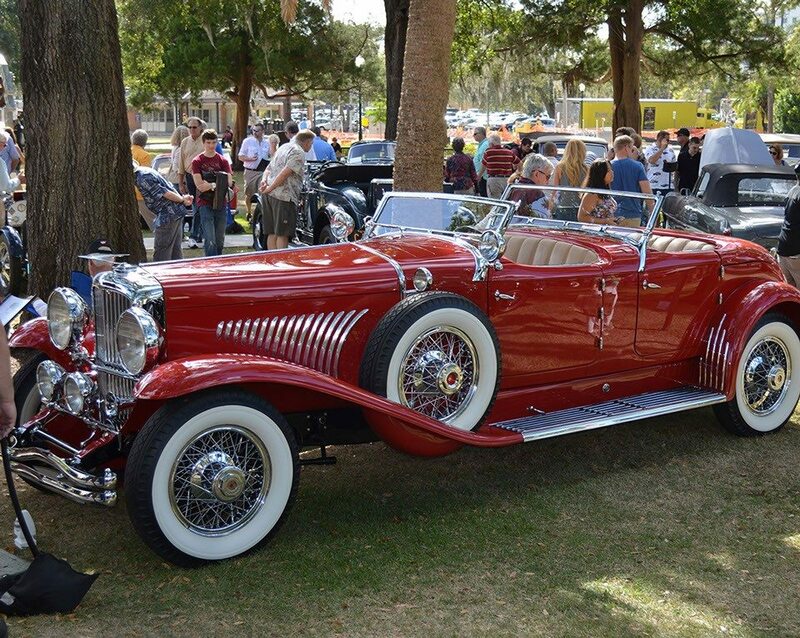 For 2014, the Winter Park Concours moves down Park Avenue to the lush fairways of the Winter Park Country Club. 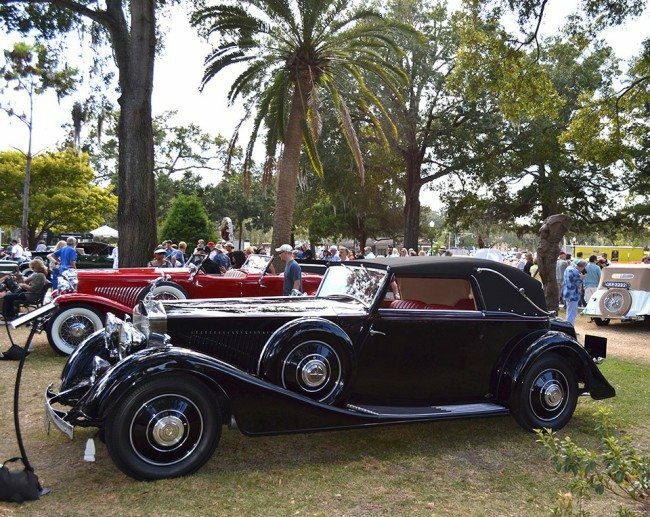 The Winter Park Concours d’Elegance has risen in attendance and notoriety to become one of the most highly-regarded, expertly judged exotic car shows in the United States, with an elegant venue, a wide variety of cars displayed and high quality judging. The Winter Park Concours is an invitational event that meets the high judging criteria of the most prestigious car shows in the country such as Pebble Beach and Cavillino Classic. 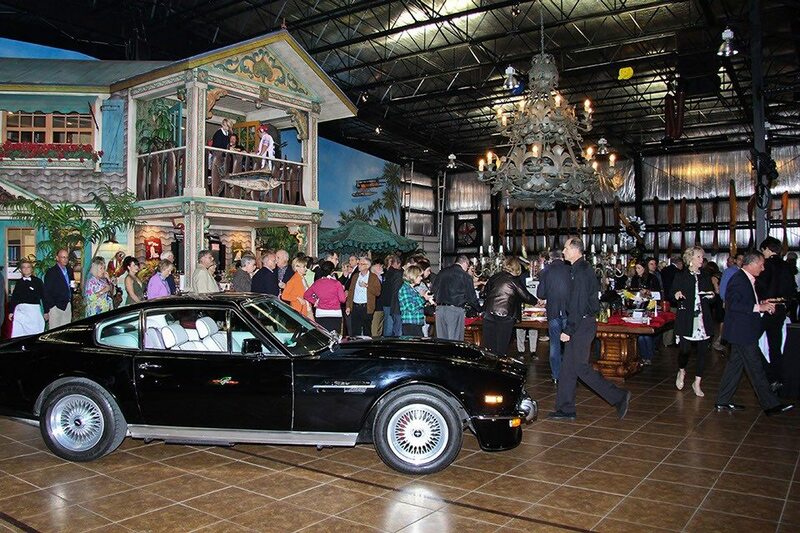 Over 160 cars will be judged by over 40 nationally certified judges who volunteer their time and expertise, led by Chief Judge Peter Bartelli. Special features of the Concours include the 100th Anniversary of Maserati, the Mustang’s 50th Anniversary, and this year’s Honor Marque is Mercedes Benz. Friday the weekend kicks off with the exclusive DuPont Registry Live event at 7:00, and Saturday’s Tour runs from 8:00 AM – 2:00 PM. Sunday’s Concours is open from 10:00 AM – 5:00 PM, with the Awards Ceremony commencing at 3:00 PM.